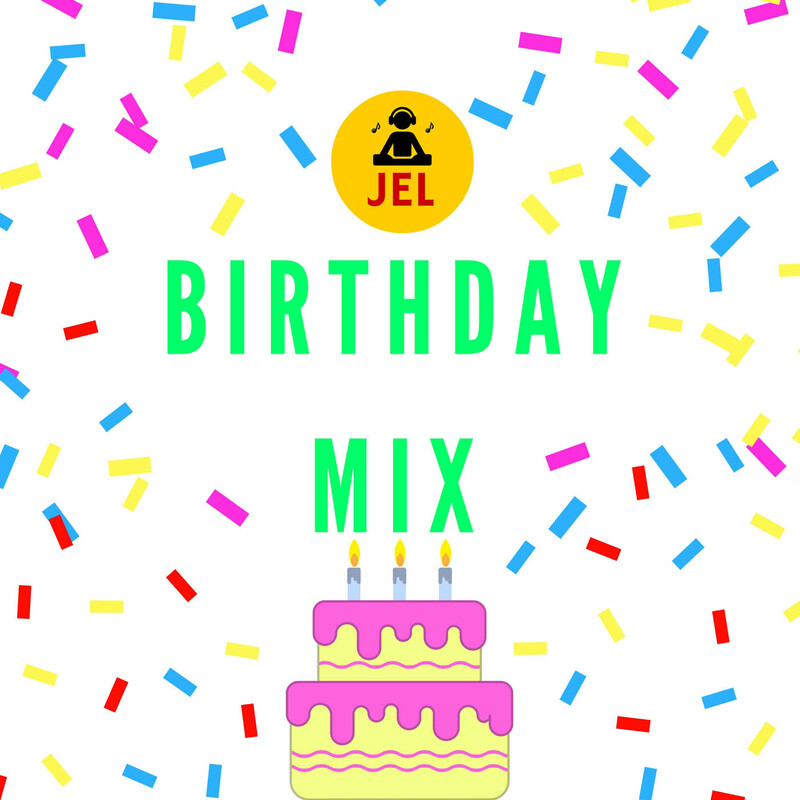 It's my birthday, I'm giving you some of my favorite tunes in the mix. Current tunes and yesteryear tracks. Including Dancehall, Pop, Soca, Bajan Bashment Soca, Reggaeton and Hip Hop.